Herman Price is an avid angler and he knows all about filling his creel* with the use of some alluring flies. 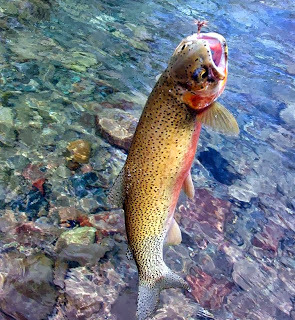 But there are no flies on Herman, and he certainly had me hooked with one particular lure of his. Like the many readers who have commented on my posts from West Virginia, I was absolutely astonished by the reality of Herman's Chestnut Ridge Typewriter Museum collection - not alone its sheer size but its extraordinary array of machines. Having looked at the museum's website many hundreds of times during the past 12 years, I thought I had a good idea of what lay ahead of me when I set off for Fairmont. But I was wrong. It was even more magnificent than I had ever imagined it would be. For all that, I had in my mind singled out one thing that I especially wanted to see when I got to Chestnut Ridge. And with the help of Herman I found it, among his vast collection of Blickensderfer typewriters. I was aware from Herman's website that he had a New Zealand Typewriter Company Blick 5, and with it an unusual-looking trade mark logo for that company. I was desperately keen to see the logo first-hand and perhaps, if possible, to photograph it (unfortunately, I didn't focus all that well!). Herman's NZTC Blick was inside its case (a case which is quite unusual for a Blick in itself) on a shelf, and when I had a close look, the logo was nowhere to be seen. 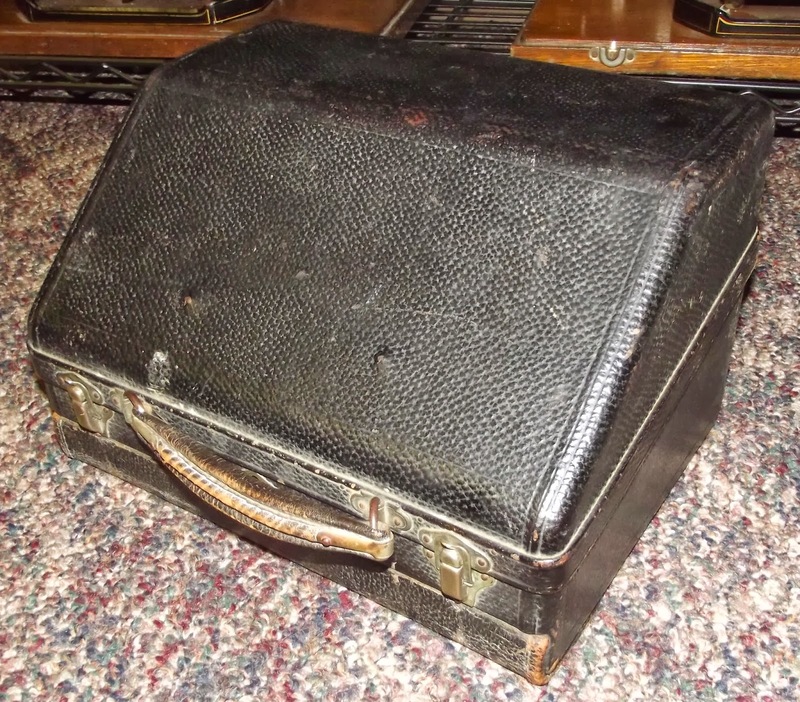 If it was there at all, I thought, it could only be under the typewriter - and sure enough, there it was, on the purple lining of the base of the case. 1. The fact that the NZTC imported Blicks from Stamford, Connecticut, while Blick was unable to secure a reliable agent in Australia, means Blicks are today still available in New Zealand (on Trade Me) whereas Australian eBay very rarely sees them come up for sale. 2. 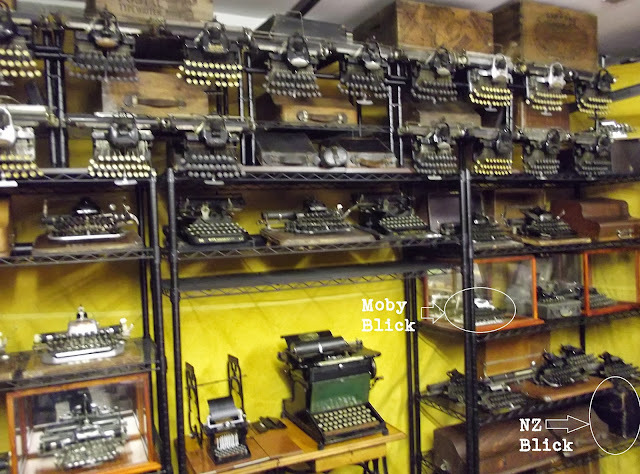 Its association with Blickensderfer gives New Zealand a prominent identification with at least one brand of typewriter. Apart from "Australian-Built" Remingtons (assembled in Sydney from US-made parts), Australia had no such links. Then again, I suppose Australian-assembly as against mere badging could be considered one up for the Aussies. 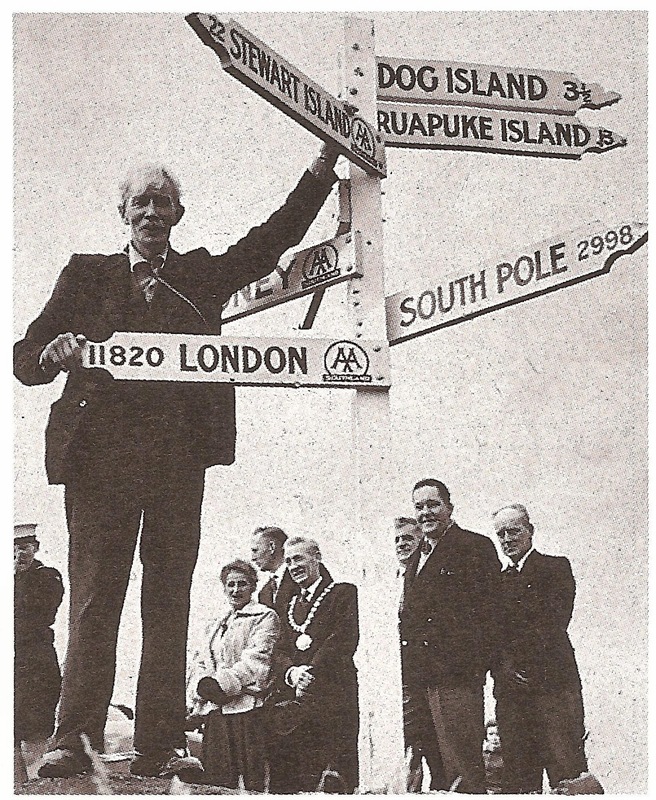 In later life, Sir Alf Reed returned to a Blick in Wellington. 3. New Zealand has a very rich history with typewriters, and has some fine collections in many of its museums today. The story of the NZTC is particularly fascinating, as I revealed in the December 2010 edition of ETCetera. It is all the more interesting because of its ties with my all-time favourite publisher, Sir Alf Reed. More on Sir Alf later. In the meantime, my interest in typewriters in New Zealand led me today to discover that the first typewriter there was a Remington No 1, imported in early 1876 by an English-born clergyman. Oddly enough, given New Zealand's connection with the Blick and Stamford, Connecticut, the first owner of a typewriter in New Zealand was called Robert Loftus Stanford. Stanford was born at Chetwode in Buckinghamshire on December 8, 1839, the son of a wealthy "landed gentleman" Bedel Stanford, high sheriff of County Cavan in Ireland. Robert Stanford was educated at Cheltenham College and graduated from Exeter College, Oxford University, in 1862. He arrived in New Zealand in 1864 on the Chilli (but not Cincinnati chili). Stanford was ordained as a Minister of the Anglican Church of New Zealand and was the founding Vicar, in 1868, of the Church of Saint John the Evangelist in Milton, Otago, then incumbent at All Saints Church in Dunedin from 1873 to 1882. In January 1876 he acquired his typewriter at the time of founding and editing New Zealand Magazine, a quarterly “journal of general literature” which began publication in Dunedin and enlisted the leading intellectuals of the day – J. E. FitzGerald, William Fox, Robert Stout and the Reverend William Salmond – and re-examined the scientific and religious topics of earlier journals, but with a new emphasis on political and social questions. Later Stanford studied for the legal profession and was admitted as a barrister and solicitor of The Supreme Court in Dunedin in 1883. In 1884 he was awarded his LLB degree from the University of New Zealand in Dunedin. He practised his legal profession for many years, his firm being Stanford and Milne. On November 15, 1894, he was appointed as Stipendiary Magistrate at Palmerston North. This position required him to act in New Plymouth and Wanganui over the years, till his death, aged 69, in Wanganui in October 1909. Other early owners of typewriters in New Zealand were a one-time premier of the country, Sir John Hall, and social reformist William Downie Stewart (1842-1898), both of whom acquired their Remington No 1s in the United States before returning home to New Zealand. Stewart later sold his Remington No 1 to Sir Alf Reed in part-exchange for a Blick. 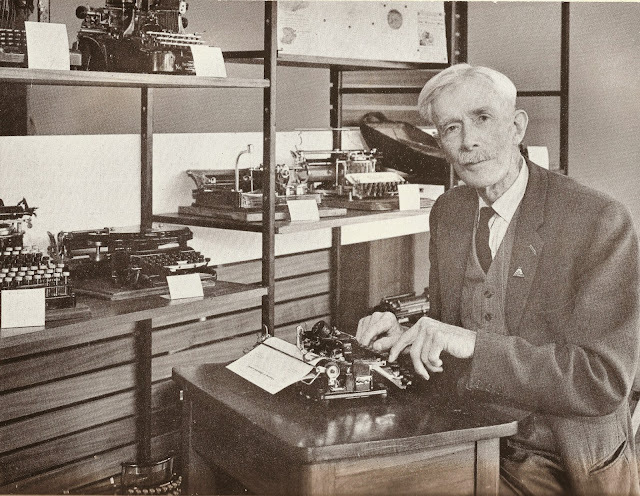 Sir John Hall, second owner of a typewriter in New Zealand. 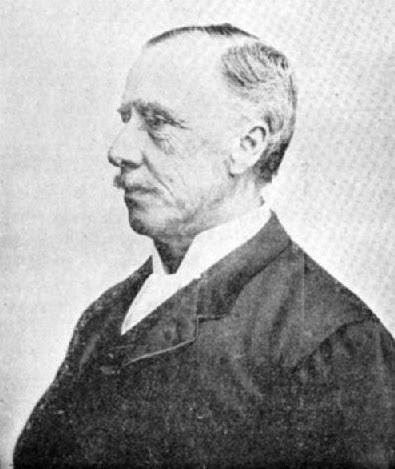 Hall (1824–1907) was a runholder and politician and the leading 'conservative' politician in 19th century New Zealand. He was born in Hull, England, on December 18, 1824, the son of a master mariner and shipowner. In 1845 he began as a junior officer in the General Post Office and soon became private secretary to the permanent head. However, royal patronage in favour of a rival blocked his appointment as chief postmaster at Brighton. For health reasons, and because he wanted wider opportunities, he was attracted to the Canterbury (NZ) Association scheme, launched in 1848 – the year in which Hall enrolled as a special constable during the Chartist disturbances. He emigrated in by 1852, drawn by the colony's pastoral prospects and Canterbury's Anglican ideals. Hall arrived in Lyttelton and settled in Canterbury, taking over sheep runs on the Rakaia's north bank. 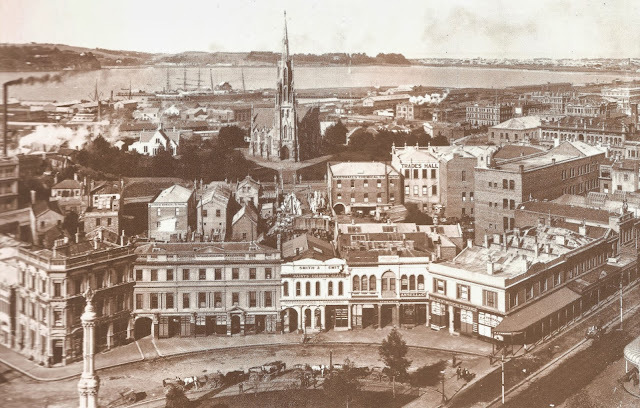 Hall was a member of the Canterbury Provincial Council and worked energetically to develop a road from Christchurch to the West Coast (Greymouth) goldfields in 1865–66. He promoted a separate Westland County and chaired its first council. He was magistrate in Lyttelton and then in Christchurch and first chairman of the Christchurch City Council. Elected to the second Parliament in December 1855, Hall joined William Fox's ministry as colonial secretary in 1856. He was called to the Legislative Council by Fox in July 1862. In 1866 Hall joined Edward Stafford's ministry and became leader of the Legislative Council in 1872 and colonial secretary in 1873. He then left for England and did not return until 1876, this time with a typewriter (he had brought a wife back with him after an earlier return from overseas). 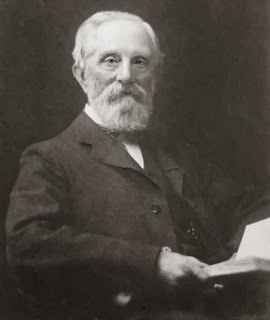 Hall was a member of the first Atkinson ministry in 1876. In 1879 he led the opposition to Sir George Grey, the premier. On Grey's defeat in the House, Hall formed a ministry on October 10, 1879. The Hall ministry may be reckoned among the most successful in the pre-party period of New Zealand politics. Hall re-entered politics in 1887 and assumed parliamentary leadership of the female suffrage movement (in which New Zealand led the world). His final and most lasting political triumph came with the passage of the Electoral Bill in September 1893. He was throughout his life in New Zealand an Anglican layman. He died in Christchurch on June 25, 1907, aged 82. Sir Alfred Hamish Reed was one of New Zealand’s most popular 20th century figures. He was its most prolific non-fiction author, writing 39 books on history and travel over a period of 39 years, from 1935-1974. He was also a bookseller and collector of rare books, and a renowned philanthropist, but perhaps most famous as founder of one of the Southern Hemisphere’s major publishing houses, A.H. & A.W.Reed. Sir Alf started his working life as a typewriter salesman and, for nine years, from 1902-1911, owned and ran the New Zealand Typewriter Company. A young 1890s digger on the Far North Auckland gum fields. Sir Alf died in 1975, 11 months short of his 100th birthday. He was born outside London at the end of 1875. His family migrated to New Zealand when he was 11. Reed spent much of his adolescence digging for gum alongside his father in the far north of the country. The gum was formed by resin from native kauri trees (Agathis australis) leaking and hardening with exposure to air. Lumps fell to the ground and became covered with soil and forest litter, eventually fossilising. 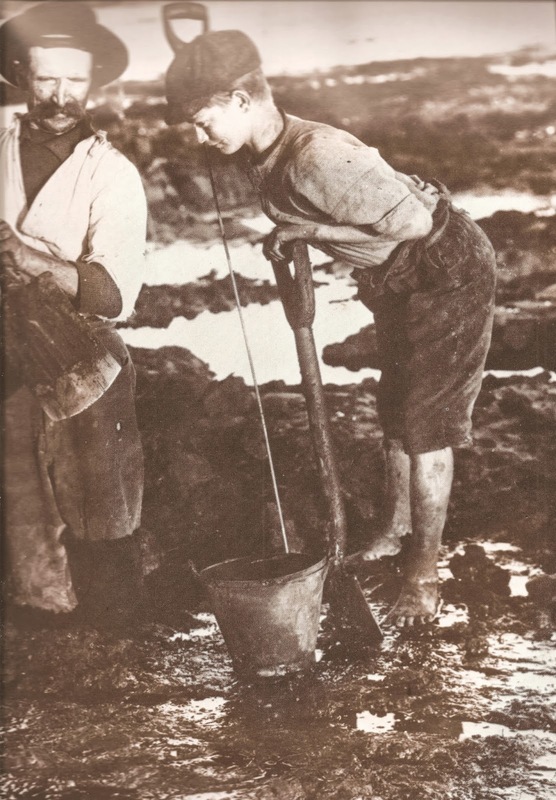 The shaved gum was sold for up to five pence a pound, and a diligent gumdigger could average eight shillings a day. Reed loathed the isolated gumfields and was determined to find a skill that would allow him to escape into town or city life. He studied shorthand writing through a correspondence course provided by Sir Isaac Pitman & Son of London, and in a final supervised test achieved 1620 words over 12 minutes at 135 a minute to pass the qualifying standard. 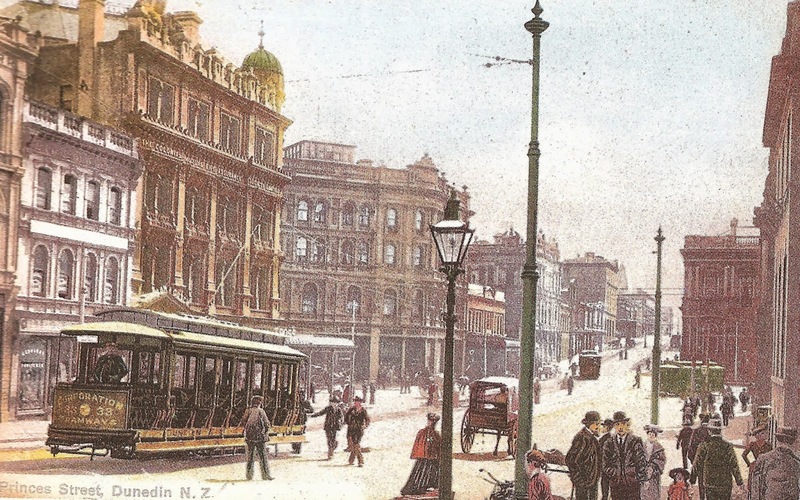 Colwill's office can be seen at the far end of Shortland Street, Auckland. In October 1895, Reed moved to Auckland, New Zealand’s largest city. He found transcribing and newspaper jobs hard to come by. Reed had never previously seen a typewriter, and soon realised he would need to combine his shorthand with typing in order to earn a living. Reed paid two guineas for 14 weeks of typing lessons and was taught by John Henry Colwill, one of the first office equipment suppliers to import typewriters into New Zealand. Colwill ran a shorthand and typing school on Queen Street, Auckland’s main thoroughfare. 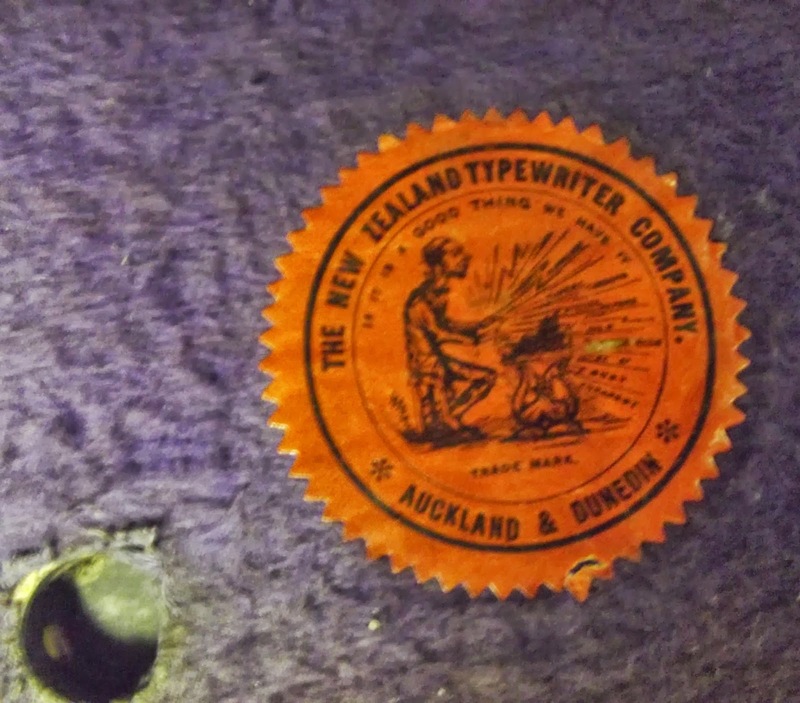 Through Colwill, Reed was introduced to Thomas George DeRenzy, a colourful character who, in late 1894, had established the NZ Typewriter Company. Colwill and DeRenzy had enjoyed a close business arrangement, but within a few years of Reed first meeting them, they were to have a major falling out. DeRenzy, born in Melbourne, Australia, on December 27, 1849, founded the NZTC with the financial backing of his brother, John DeRenzy, who operated a successful varnish business in Auckland – producing varnish from the type of gum Reed had dug and shaved in his youth. In 1853-54, DeRenzy’s father, George, had been curate to the Reverend Patrick Brontë, father of author Charlotte Brontë. T.G. DeRenzy had migrated from Australia and first settled in Dunedin [Scottish Gaelic for Edinburgh], in New Zealand’s deep south. Reed began working for DeRenzy on his 20th birthday, December 30, 1895, being paid 20 shillings a week. 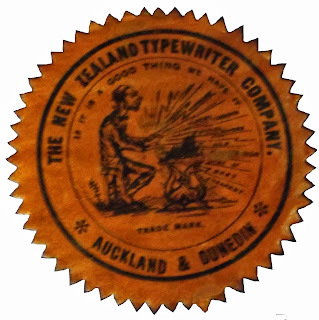 By the end of 1896 Reed said he had “acquired a working knowledge of the various makes of typewriter at that time – our own Densmore and the portable Blick, for which we were the sole New Zealand agents; the Remington, Yost, Smith-Premier, Barlock, Caligraph, Oliver, Hammond and a few others, and I was able to grabble with simple repairs”. 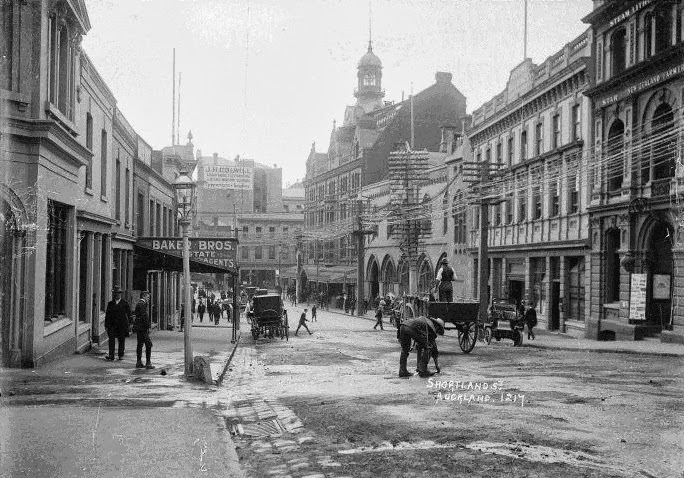 DeRenzy first broached the idea of Reed opening a Dunedin branch of the NZTC in May 1897, just before the company declared a healthy half-year profit of £700. Reed established the Dunedin branch of the NZTC in late November 1897. It was sometime between this point and 1900, when the Auckland headquarters of the NZTC were closed, that the logo under Herman’s Blick was printed. One of Reed’s district agents was a local newspaper editor, Walter Carncross, later knighted and Speaker of New Zealand’s House of Representatives. Reed noted, “I was told recently by a grandson that Sir Walter’s Blick had gone out of action only a few years previously [presumably it had remained operational for more than 60 years].” One Blick was sold to John Joseph Woods, who wrote the music for the national anthem, God Defend New Zealand. On one occasion Reed convinced a doctor to buy a Blick after a test in which Reed typed faster than the doctor could write. 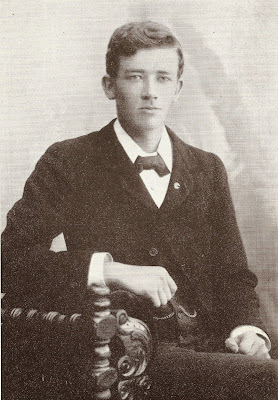 When the dust had settled from the legal battle over the company, in 1902, John DeRenzy offered Reed ownership of the Dunedin branch. In July 1911, with Reed becoming much more involved in importing and selling religious education material from the US, he offered the typewriter company to his assistant Albert McDougall, who had “developed into a successful salesman and expert repairer, and had distinguished himself by winning a province-wide competition for speed in typing”. The value of assets was £324. 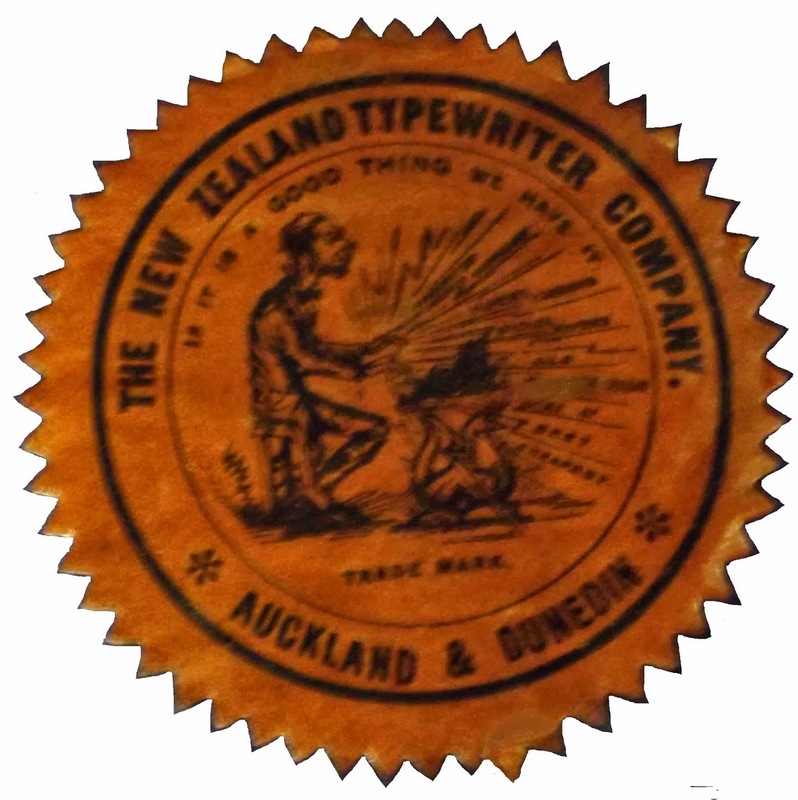 The NZTC was still operating in 1926, when it won “four first orders of merit” in the typewriter section at the Dunedin Exhibition of that year. The successor to the NZTC was a company called Armstrong and Springhall, which as Andas was still operating in the late 1980s. Armstrong and Springhall was part-owned by George Springhall, who started work as a Remington salesman in his native Sydney in 1906 and opened Remington’s Adelaide branch in 1908. He moved to New Zealand in 1922 as managing director of Remington-Roneo. This firm became Armstrong and Springhall in 1928. 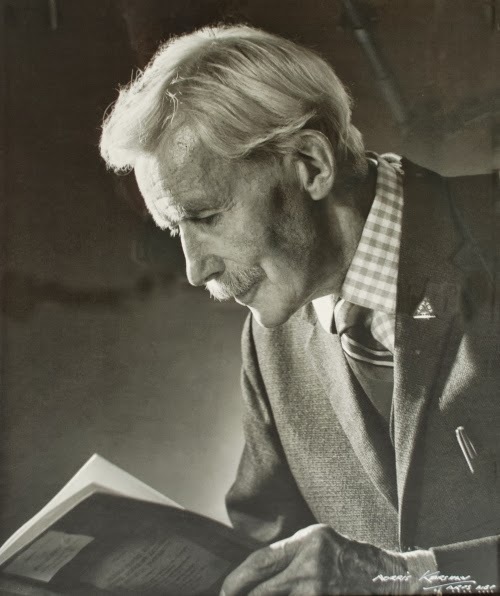 Towards the end of his life, Sir Alf Reed astonished New Zealanders and Australians with his many walking and climbing feats. Among others, he climbed Mount Egmont (8260 feet) at 80, Mount Ruapehu (9176ft) at 83 and Ngauruhoe (7516ft) at 85, and walked from the northern end of New Zealand, North Cape, to the southern tip at Bluff (1375 miles) at 85. At 90 he walked from Sydney to Melbourne (443 miles) in Australia. Reed died on January 15, 1975. Typewriters later became very expensive in New Zealand. A press release from Statistics New Zealand in January this year, in which cost of living prices were compared, the department stated, "Before computers, we used typewriters for writing letters and reports. Typewriters were included in the CPI basket in 1977, when the average price was $175 (about $1030 today). Personal computers were added to the CPI in 1988 when the average price of a basic home computer was about $1290. Five years later the average price for a personal computer had increased to $2560, but these computers had more features than the home computers of the 1980s." *Herman taught us about the creel at his gathering, the subject having been raised in a clue to his quiz. Herman owns many Creelman Brothers typewriters, sold by this company in Canada, including Blicks. NZ Blicks? I'd never heard of such a thing. I often forget to look at Trade Me. I really should, considering how much family we have over there. Thanks Rob for the great post. I've always found the Blicks to be fascinating typewriters. One day I plan to add at least one to my collection. I never knew there was a special NZ Blick. Thanks for another fine and informative post. Your posts often send me off on a wandering internet journey gathering souvenirs of information to round out something you had touched on. In this interesting post your glancing mention of Kauri gum, with which I'd been totally unfamiliar, as in, "What the...? ", sent me off a-googlin' to learn that while most of its uses had died out during the first half of the 20th century as it was supplanted by manufactured chemical substitutes,the gum continued to be used as a base for violin varnish. That NZTC logo looks fabulous and funny. Maybe Herman can provide a crisper photo of it.